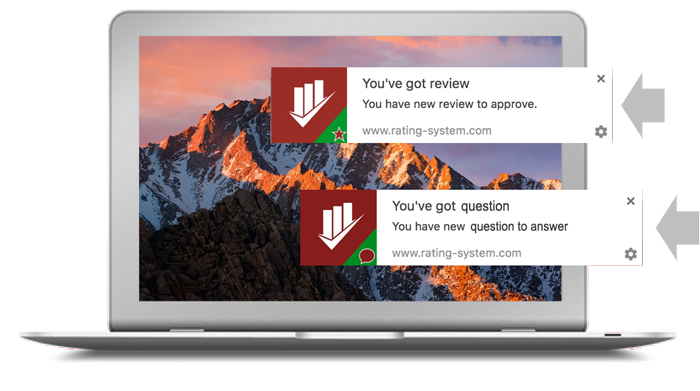 In the recent blogs, Rating System has mentioned how important Ratings and Reviews are, and how much of a powerful source they have become for succeeding in online businesses. One important feature that can be often overlooked is the Questions and Answers box. As we have mentioned to you before, it is clear that before making purchases, clients often look and search for feedback and reviews before making purchases. So it is in no doubt in mind that the Questions and Answer toolbox is resourceful. In addition to being a very high effective research tool that is proven to drive sales conversions, Rating System’s Q&A Box tool can lower your businesses call center volume, as well as creating proper product descriptions. Lower your call center volume: By providing your customers with valid, proper distinguished answers to their questions is bound to decrease the call volume from their buyers. When the information is shared (or answered) and most importantly, trusted and thoroughly explained, the customer doesn’t feel the need to have to contact the company and begin asking questions that have should been already be answered. Your products’ descriptions: At times, it could get very hard to place the right description on your products to drive customers to buy it. After a short period of usage of our Q&A box, the provider is able to gather the most important and useful information throughout the history of commonly asked questions. Presentation of your product is very important, and having a proper legitimate description can help you and your customers come to a final buyers conclusion easier! 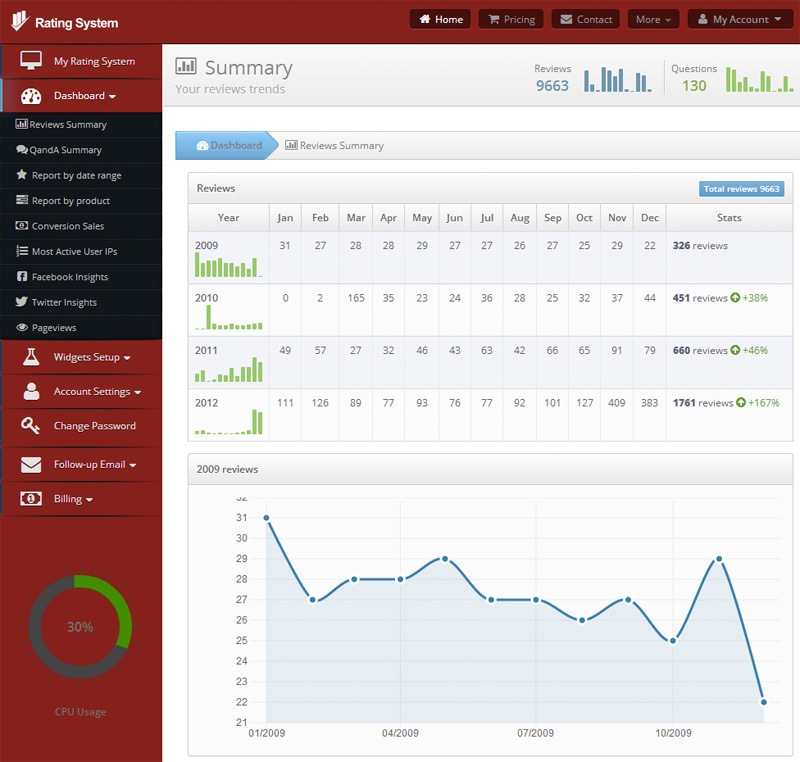 In a short summary, questions and answers is a great partner to a reviews solution on your business website. The addition of a Q&A box can quickly create instant value with your customers.